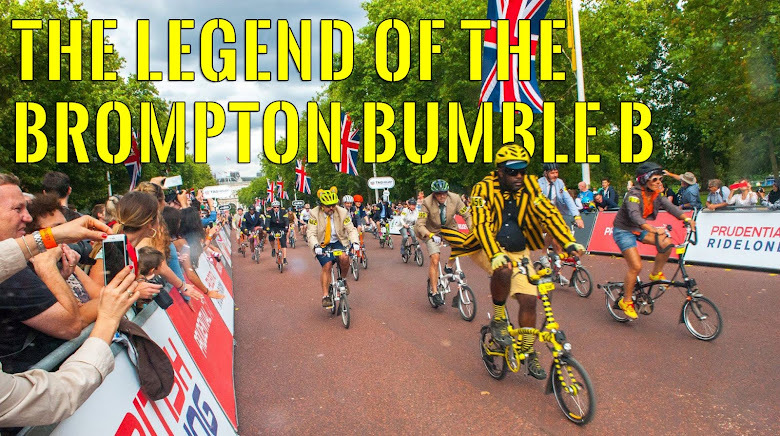 The Legend of the Brompton Bumble B: The Brompton Bumble B Blazer? Oh sweet god. 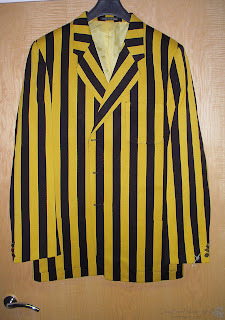 I got a reply to a place regarding the black and yellow blazer. Its gonna be about £179 +vat and takes about 4-5weeks. I have to think about where to get the money from BUT DAMN if they didn't go & send me a teaser pic of it. How freaking cool is this bad boy? 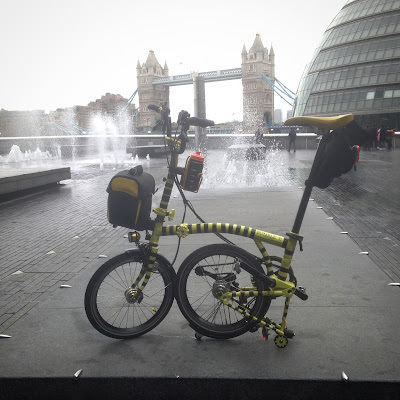 Your bike is lovely, IMHO. You simply have to get this!!! !